MMCA │Special Exhibit Opening this FRIDAY, July 3rd! 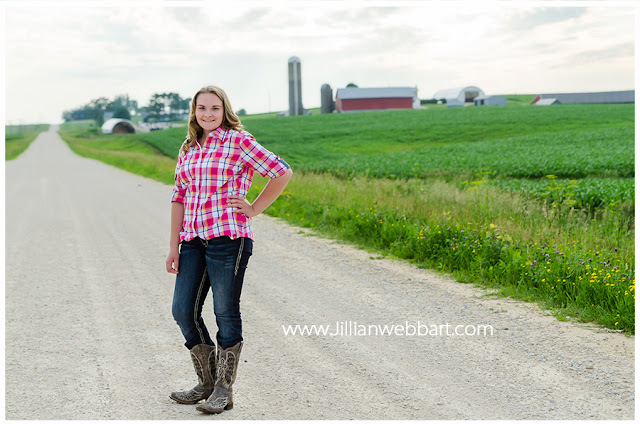 Vacationing in or near McGregor, Iowa this weekend? 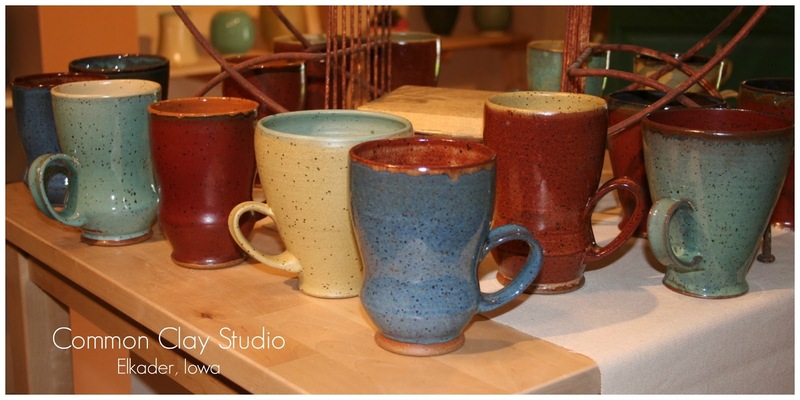 Kick off the July 4th holiday at the McGregor-Marquette Center for the Arts! 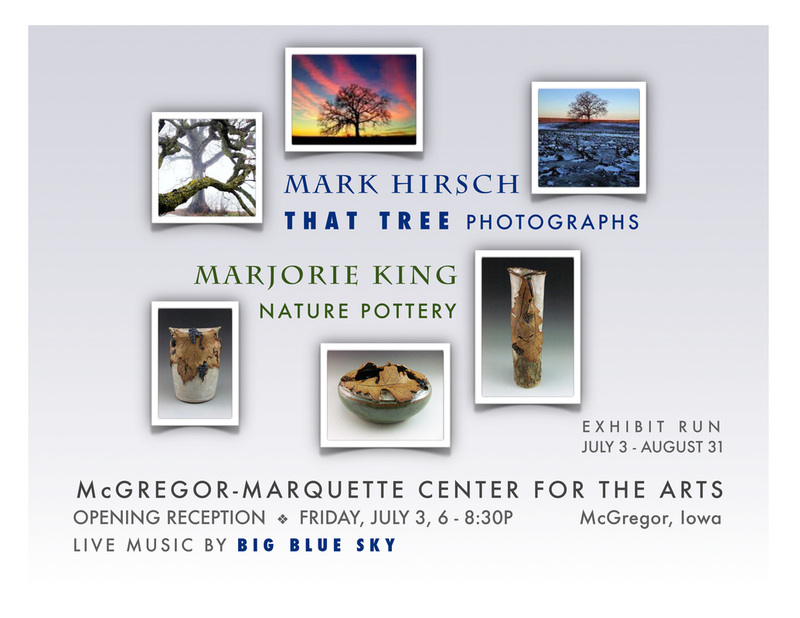 This Friday, JULY 3rd, 6-8:30pm is the opening reception for THAT TREE photographs by Mark Hirsch and NATURE POTTERY by Marjorie King Studio! Enjoy refreshments and live music by Big Blue Sky as you take in the sights of this beautiful Midwest artwork! 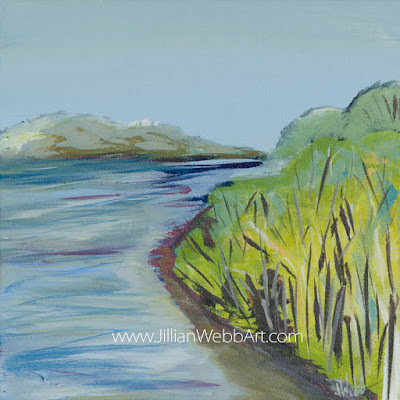 While you're there, take a spin through The Retail Gallery and you'll see a few of my JWebb original paintings, too! Check back for my review of the MMCA July exhibition! Hi! 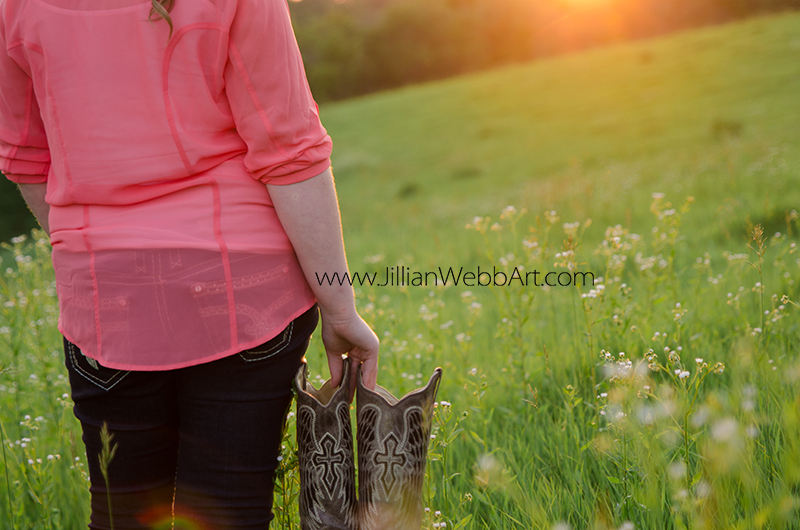 I'm Jillian, JWebb Fine Art(ist) and Photograph(er)! 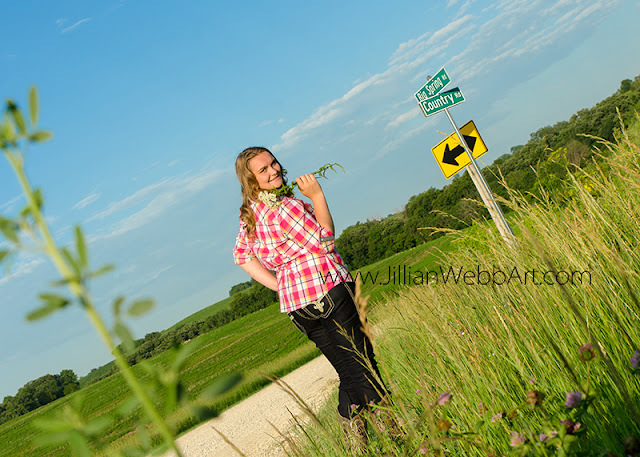 :) I was born and raised in North Carolina but recently relocated to small-town Iowa! 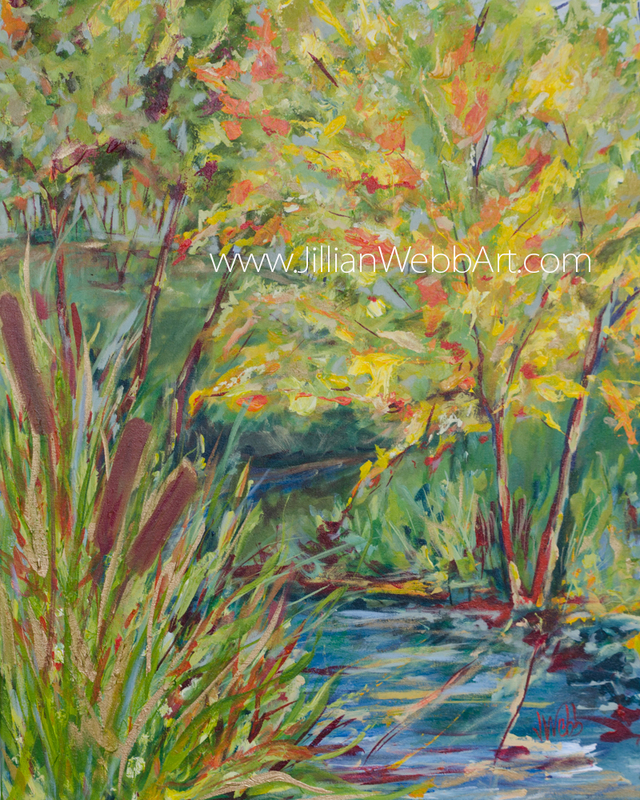 I keep very busy splitting my time between creating fine art paintings, photography, traveling, and blogging! While I do spend time photographing the landscape, my LOVE is photographing people! Capturing the special milestones in a person's life is so rewarding; it's priceless. Witnessing and recording the emotional embrace of a newlywed bride and her groom during their first dance, the sweet facial expressions of a sleepy newborn baby, the whole family gathered together for a lasting portrait, or that grownup smile stretched across a soon-to-be graduating senior is truly an exciting privilege. 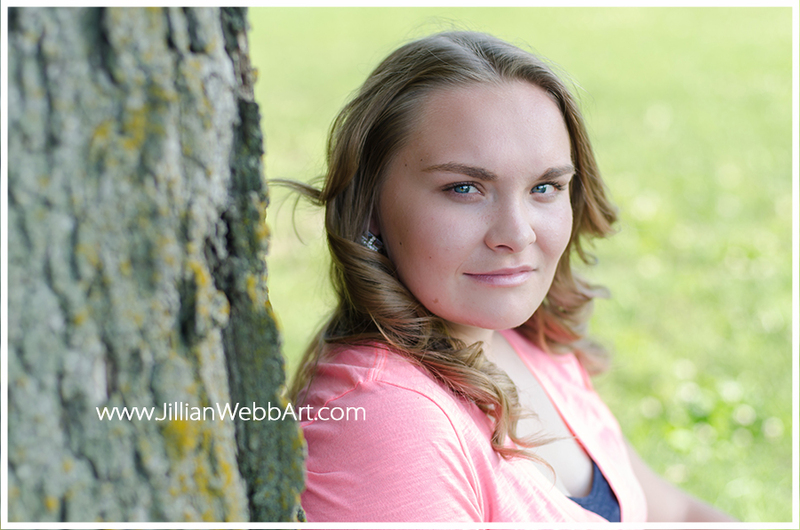 This past week I had my first Iowa senior session and it blew me away! 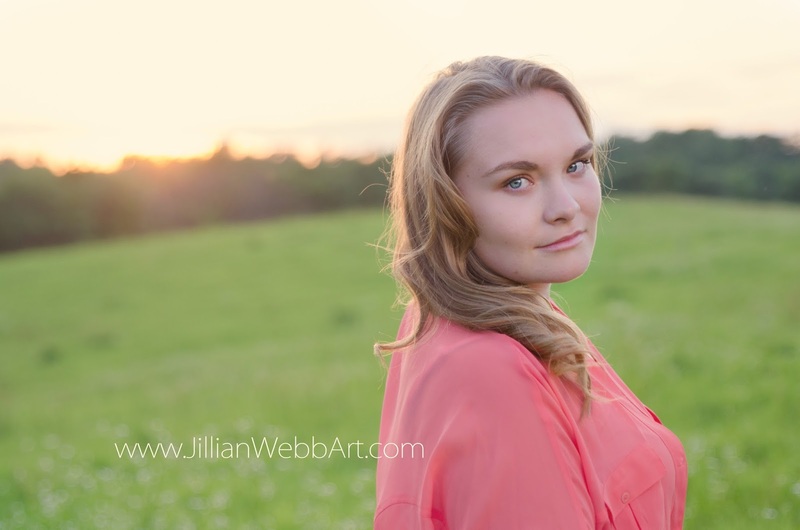 I loved photographing this gorgeous senior. 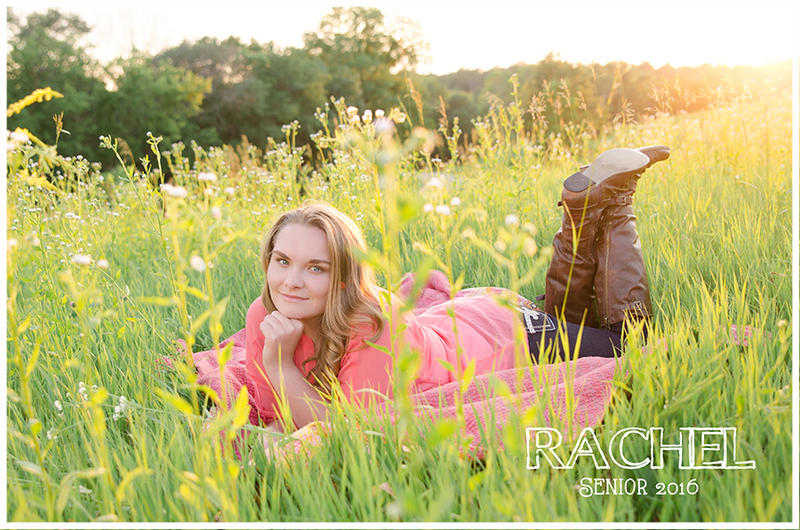 Rachel is a natural beauty and a true sweetheart! 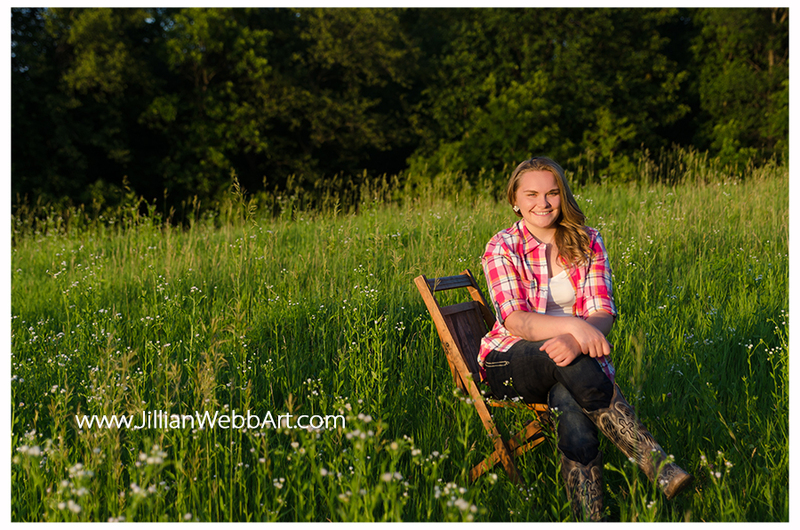 Her mom came along for moral support and did a fantastic job assisting me with the reflector and props! 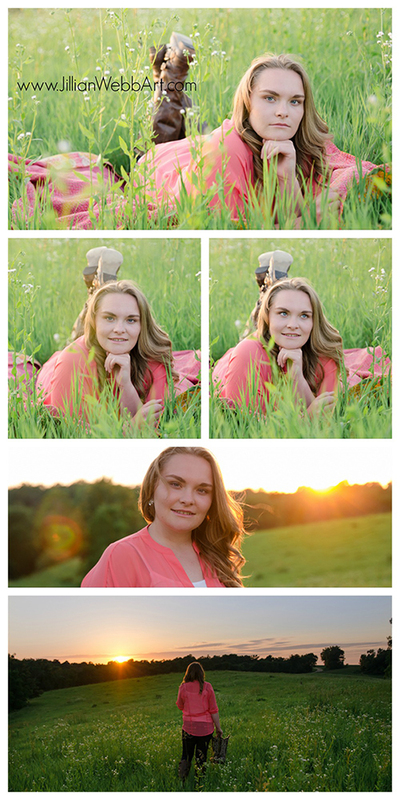 We got SO many great shots! 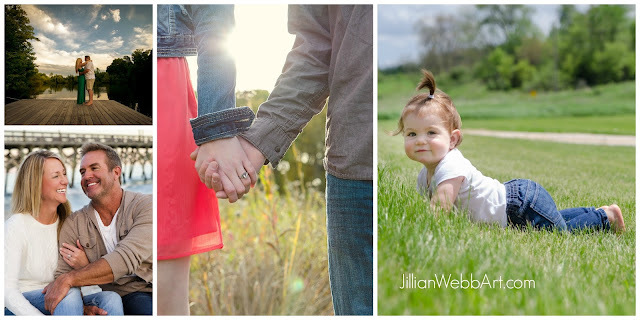 I cannot begin to show you all of the amazing photos we took, so I'll just share some of my favorites! Thanks again, Sandy and Rachel! Contact me at Jillian@JillianWebbArt.com to schedule your very own photo session or consultation! 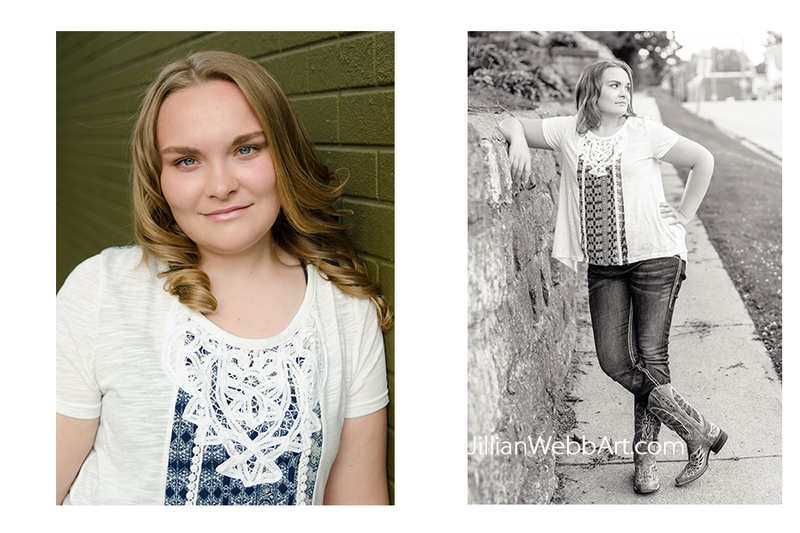 To view a sampling of my portfolio and to find out session details visit here! 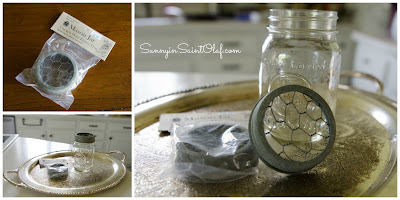 I am thoroughly enjoying my Mason jar flower frog from Willow Creek! When I am rushing around, feeling a little stressed out or over-extended, sometimes the simplest thing can catch my eye and remind me to stop and breathe. Last week, when my fresh peony bouquet had run its course, I just kept running by it in the living room. I was too busy to change out the flowers, or maybe I was wishing they'd just hang on another day. Finally, I decided to let go of spring and throw out the peonies I'd been enjoying daily. Rather than sulking, I rummaged around the yard and pulled together this little mix. I was so pleasantly surprised how these few small vibrant flowers brightened my day. I still can't believe how perfect my new whimsical arrangement matches my living room! Now as I race around from one meeting to the other, running up and down the stairs to grab the print-off that I left by the computer, or a favorite pair of earrings before heading out the door, my socks, or even the keys I misplaced, I catch myself pausing for a split second in the living room to soak up this little ray of sunshine on our coffee table. I have a feeling I'll be keeping this Mason jar full all summer long! Mmmmm... maybe next I'll find some Queen Anne's Lace! Can you tell that WATER inspires me?! I just dropped these summery river-inspired paintings off with Shepherd Gallery in Guttenberg, Iowa. If you have never been to this amazing art space alongside the Mississippi River, then you're missing out! Shepherd Gallery and Creativity Center offers high-quality community arts experiences for all ages! 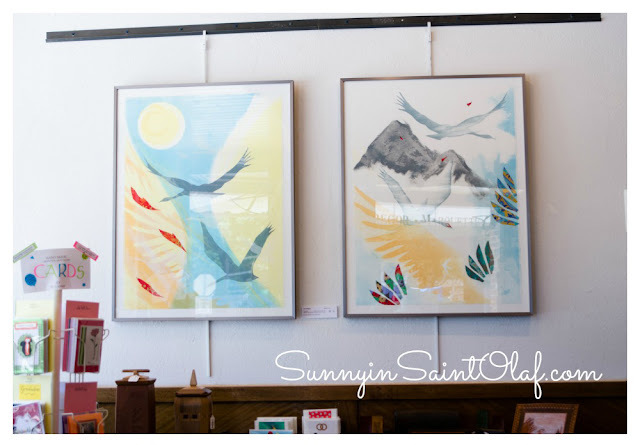 This beautiful gallery showcases local artists, offers handmade gifts for all occasions, and makes for a fun event space! 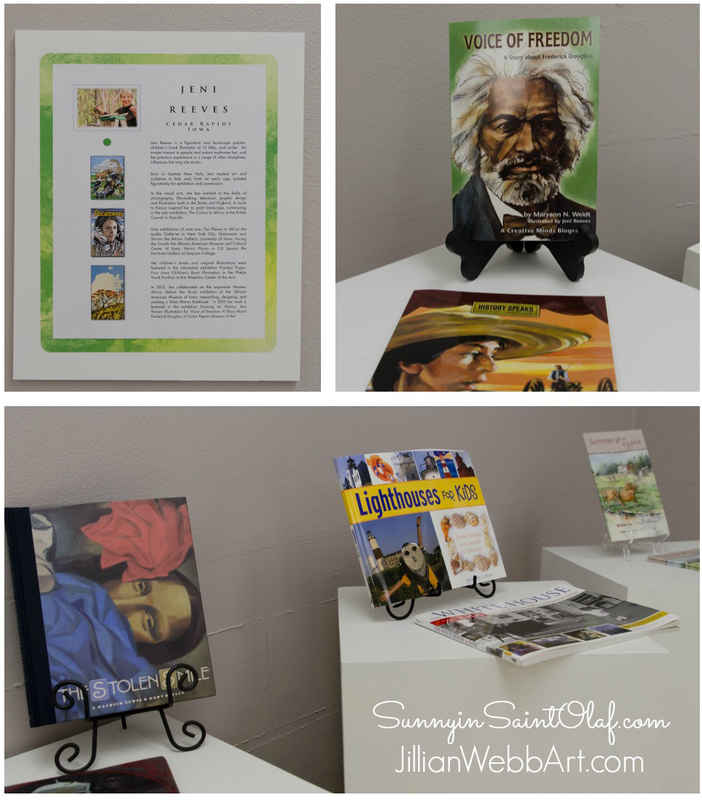 Along with Shepherd Gallery, you'll find the Creativity Center, which hosts awesome after school programs, summer camps, and classes for all ages throughout the year. Guttenberg and the surrounding communities are so lucky to have such a fantastic place to view, create, and experience ART. Do you have a favorite from these four paintings? Do you like heavily textured artwork or smooth surfaces? Would something calm or more vibrant fit your home and style? 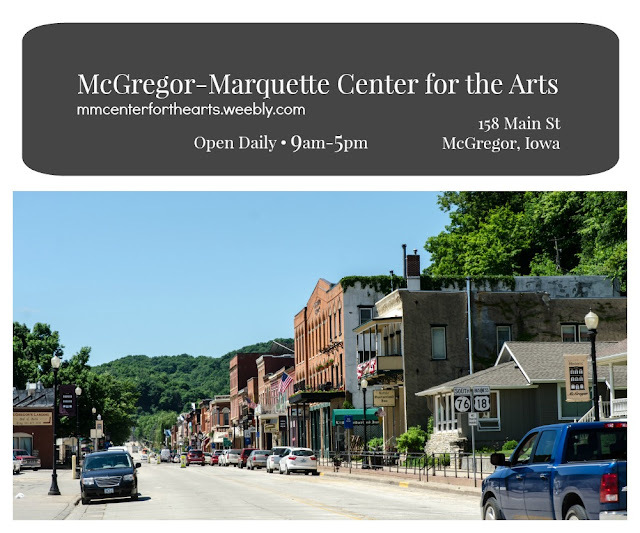 home to The McGregor-Marquette Center for the Arts! After a few days of rain, this morning I awoke to the warm rays of summer. It was the perfect day for a sunny drive over to the McGregor-Marquette Center for the Arts. I could not wait to explore the retail gallery and special exhibit. My behind the scenes sneak peek last month was just before the seasonal grand opening, so I was eager to see everything all set up! And I definitely didn't want to miss seeing Arthur's work in the first Special Exhibit of the season! As anticipated, this season's retail gallery is filled with a plethora of variety, exceptional quality, and down-right fun works of art—a truly enchanting art lover's wonderland. The gallery walls are filled with beautiful intriguing works of all sizes and media, hung to compliment each different style and color palette. There are impressive wood and pottery displays throughout. 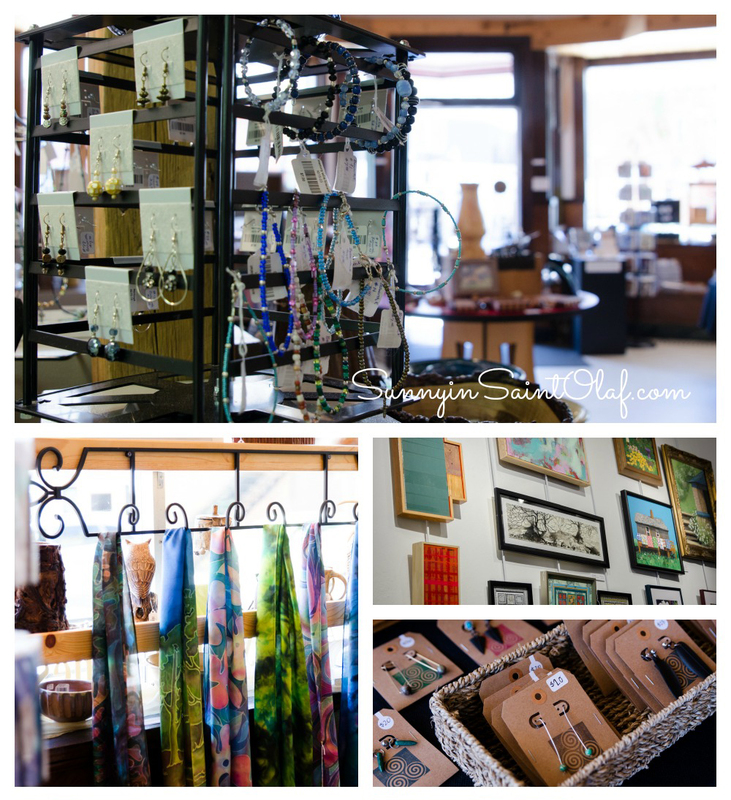 Handcrafted jewelry, scarfs, leather accessories, glass work, and cards are neatly tucked, hanging, and displayed in each and every nook and cranny. I even spotted a few artists' work who will be featured at Art in the Park, Elkader's first annual fine art festival this summer! I can only imagine the amount of time it took to simply tag all of the precious inventory, not to mention to arrange it with such fun and whimsy! Hats off to the MMCA crew; you all make it look effortless! 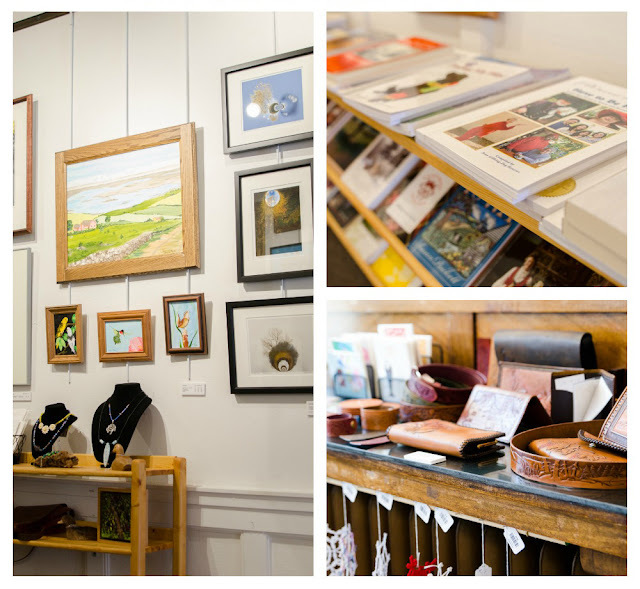 The Retail Gallery is loaded with all sorts of beautiful artwork and handmade accessories, so many of which would make the perfect gift! Have you gotten something for Dad yet? Before venturing over to the Special Exhibit Gallery, I just had to share these beautiful monotypes with collage by Amy Dobrian from Iowa City, Iowa. 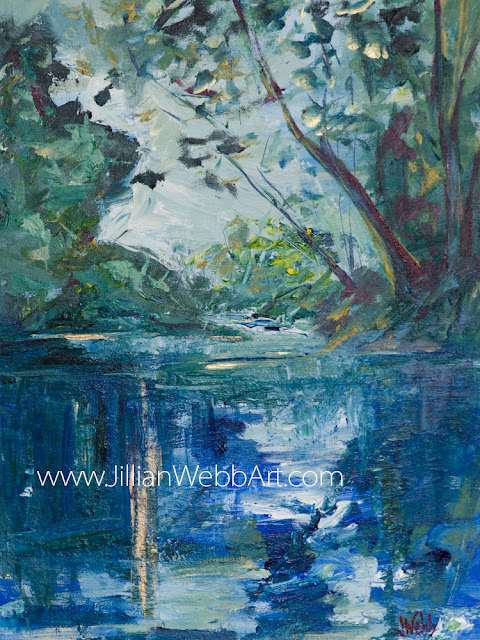 Her use of color and feathered imagery creates a pleasing, airy quality to her work. The size of these pieces is quite eye-catching, yet not overwhelming, and the slim silver frame is a great compliment for a polished contemporary space. I really enjoy the whimsical nature of these pieces and love the use of red. 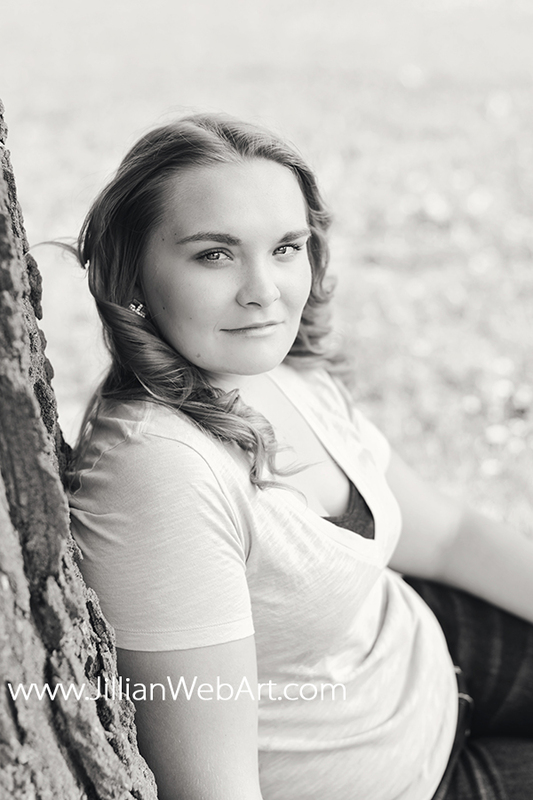 Great work, Amy! it's a must-see! You have just under two weeks to see for yourself! Arthur's Gift showcases the original hand-colored etchings used for his River Town illustration book which were recently donated to the McGregor-Marquette Center for the Arts. This work is masterful and he's won numerous awards to prove it! You could spend hours looking at any one of these detailed works of art and come back to find something new! I adore how the MMCA curators decided to hang one of Arthur's special edition accordion books at "kids' eye level" to give the shortcakes a better look! How cool that it stretches the length of three whole exhibition walls! Something I genuinely appreciate about Arthur's work is that he hasn't just created illustration books for kids. They go beyond that. He has taken scenery and scenarios from his personal history and turned them into illustrations chock-full of detail and narrative. He etches the ordinary in a way that transforms into extraordinary. Not only is his work playful, but there is a serious side; it's tremendously layered. I appreciate the undoubtedly honest connection he has to his imagery. This honesty enables Arthur to create illustration books that both captivate kids and connect with adults. 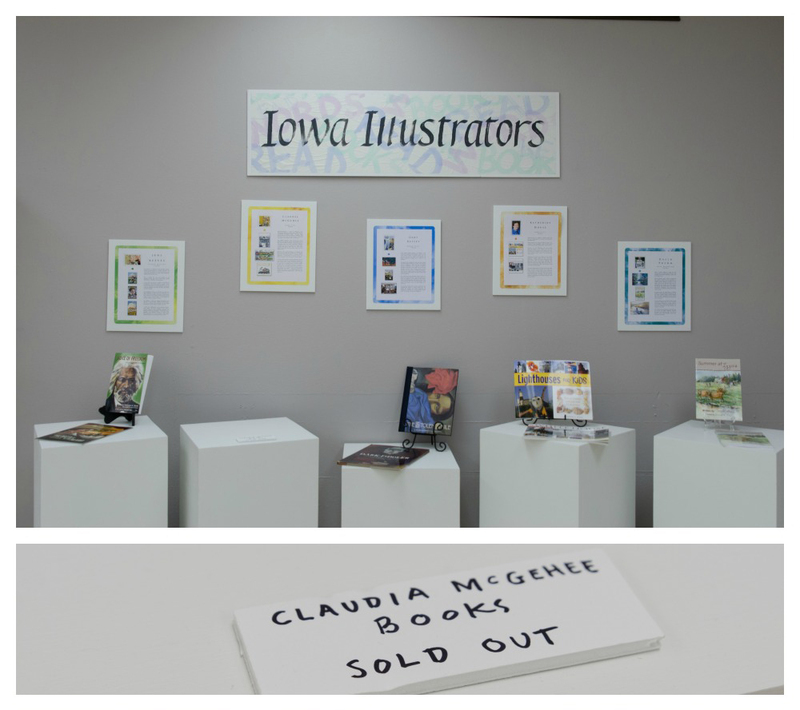 In conjunction with Arthur's Gift, take a look at the several other Iowa illustrators showcased this month at the Special Exhibit Gallery. While some books have SOLD OUT, there are still a few for the taking! Be sure to mark your calendars for the opening night festivities! soak in the refreshing earth-inspired works of these two Midwest artists. Do you have a favorite Iowa illustrator or writer? Have you been to see the great selection of art at MMCA this season?! These magical wonderfully-fragrant flowers bloom briefly in the spring. They're my favorite, and lucky for us, Zach's grandma planted several around the farm many many years ago! Ten years ago, I couldn't have imagined finding my perfect man, or the wonderful family he came from, or that he would sweep me off my feet! I never thought that I would live on a farm in Iowa, nor did I imagine a springtime filled with vintage blossom-draped peony bushes. (I didn't even pay attention to flowers!) I certainly never dreamt that flowers would have the ability to tug on my heartstrings. 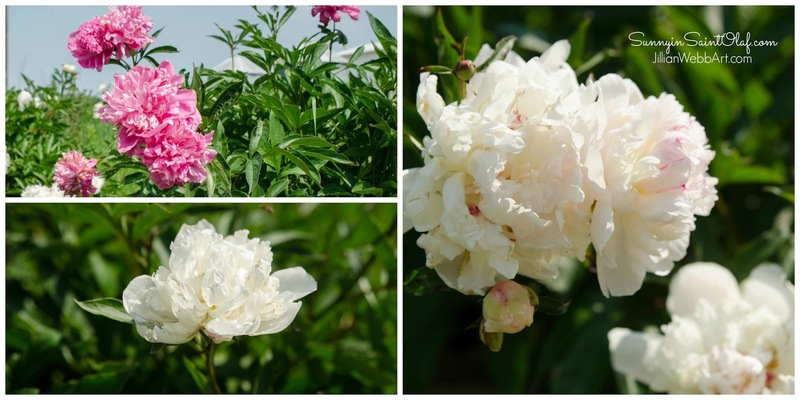 Although we didn't use peonies in my wedding bouquet, we had an August wedding, they still remind me of the days of wedding planning, of our happy exciting adventure, of how far we've come, of the importance of the small things, of blessings, of love. When planning our wedding four years ago (time flies!) and planting our first flowerbeds, I began to develop an appreciation for flowers. In our first flowerbed I was grateful to receive lots of help (and some flowers) from both of our moms and from Zach's grandparents. I remember coming home from our honeymoon to a freshly laid brick flowerbed border. Zach's grandparents and great aunt and cousin had stayed at our house in North Carolina while we were honeymooning and decided to surprise us by building a brick border like they had recently done at the farm. It was such a sweet and thoughtful surprise. Pulling up to that first flowerbed in our little neighborhood filled my newly-wed heart with joy. I suppose it took our wedding and our first house for me to start paying attention to the world of gardening and flowers. I've always enjoyed my mom's flowerbeds, but as a child I never recognized the effort that went into them each year: the weeding, the planting, the watering, the mulching, the variety.... She made it look so easy! While I've gained some experience over the years, I still have a ton to learn! I have managed to pick up on some of the basics. I usually try to plant perennials (flowers that come back each year). I once asked my mom why she always picked out so many geraniums; why not more roses? They've just always been some of her favorites. This spring I found myself at the flower center being pulled directly to the table full of geraniums and it was like seeing them through her eyes. Maybe they simply reminded me of Mom. So, this year I planted several geraniums, knowing they won't survive the Iowan winter. Have I mentioned each day I notice I'm turning more and more into my mom(s) and grandma(s)? Each time I walk by the flowerbeds here at the farm, I'm reminded of love, happiness, our moms, and our grandmas, and Grace. It is a blessing to see love and beauty in the small things, and I'm grateful. Hope you enjoyed my trip down memory lane! I've had very little experience with floral arrangements, but with this little flower frog I feel like a chic, high-end florist! To be honest, I had never even heard of a "flower frog" until I found this one at an adorable boutique shop in small-town Iowa. For those of you who hadn't heard of a flower frog either, it is the wire divider that you use to put over a container to help you arrange your flowers. The spaces help hold the flowers in the perfect position and voila.. the perfect arrangement! Enjoy! this adorable Mason Jar chicken wire flower frog! Find yours at Willow Creek garden decor & more in Elkader, Iowa. Your online donation includes tax and shipping. Email us to discuss which piece you are interested in! Several area artists have pitched in and donated beautiful works to help our Art in the Park fundraising campaign! Pictured above are some of these generous donations! From large scale paintings, ink, and watercolors, to pottery, jewelry, wood carvings, and photography, these awesome donations are currently available at the historic Elkader Opera House in Elkader, Iowa, by appointment or during show times. Please email us at ArtintheParkElkader@gmail.com if you are interested! 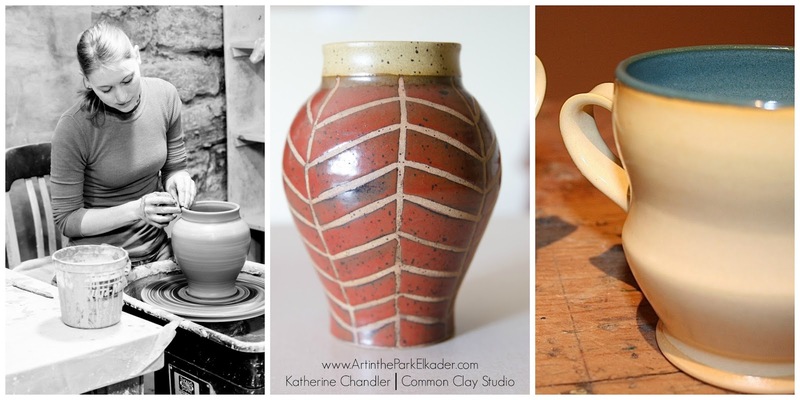 select for your easy online donation to Art int the Park! available at the $25 donation level! 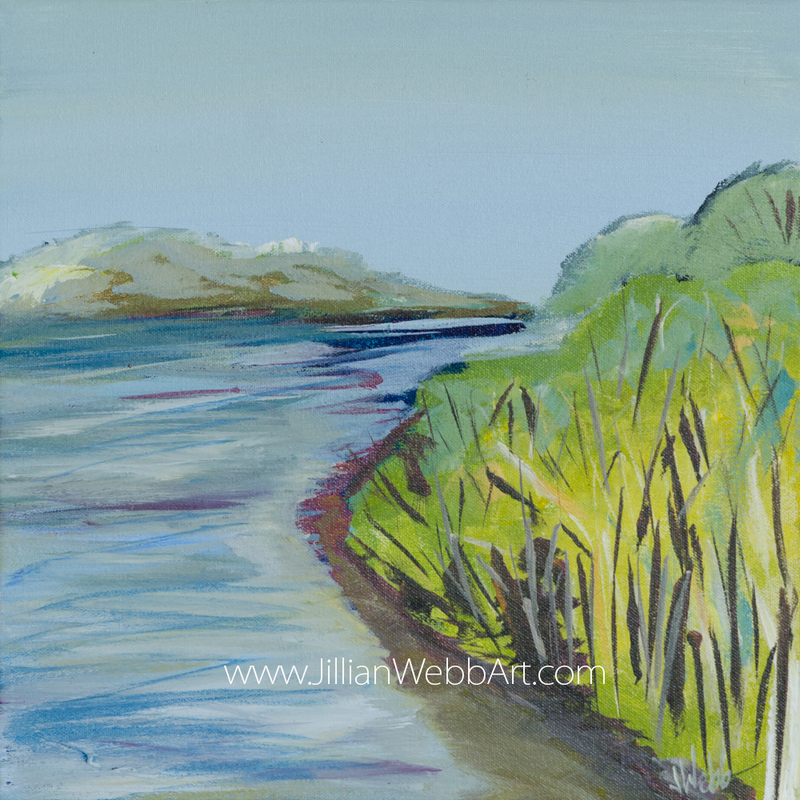 Card sized original small scale artwork created by a festival artist and chosen at random will be shipped to your door! 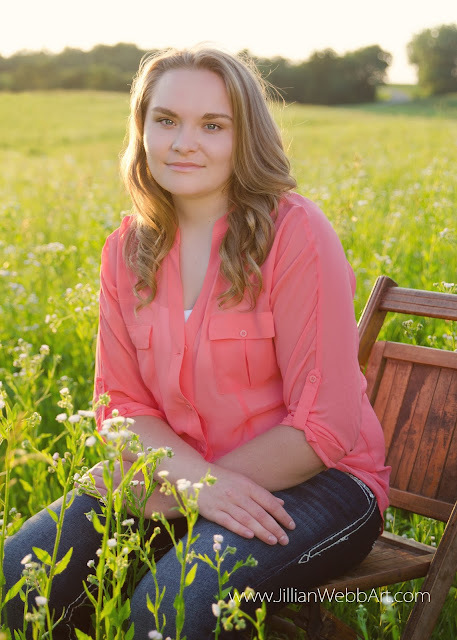 Frame it for your wall or use as a card and mail to a friend! one of these adorable magnets will totally up your fridge decor! available at the $50 donation level! It's the deal of the day! available at the $100 donation level! 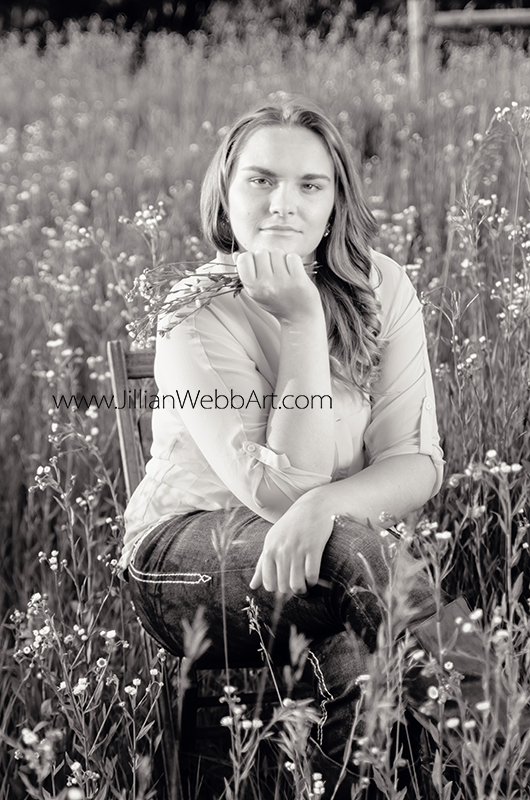 5x7 professionally printed photograph of Clayton County's countryside. Bring the outdoors in with one of these peaceful scenes. Select this perk to sip your morning brew in style! TEACH a person to create and they'll be forever enriched! Art in the Park with your $1000 donation! JWebb Photography and greatly support Art in the Park with your $1000 donation! See more info and details at our campaign by clicking HERE! 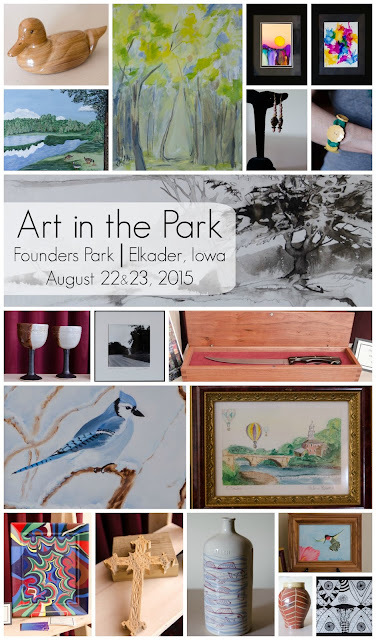 Thank you in advance for your continued support of Elkader's first ever fine art festival!